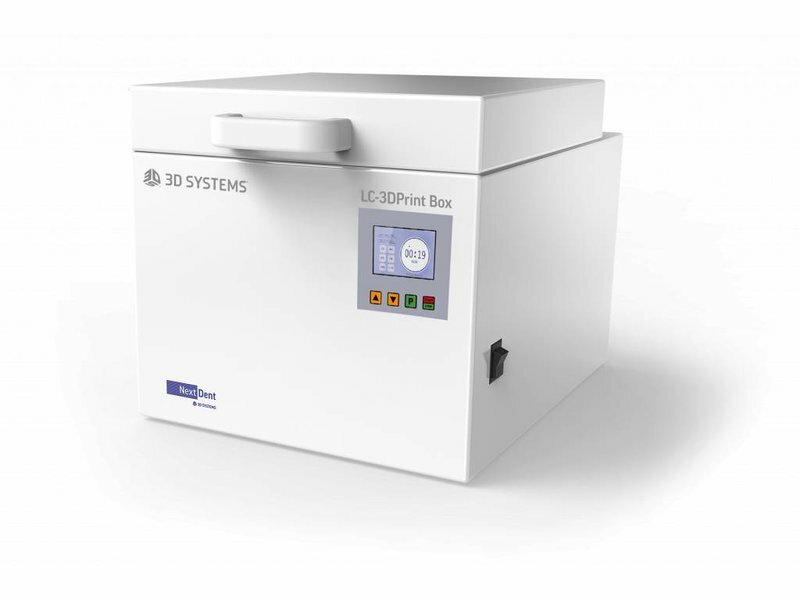 The 3D Systems FabPro 1000 3D Printer is a perfect solution for a multitude of applications, from technical prototyping prints up to end-use production parts. 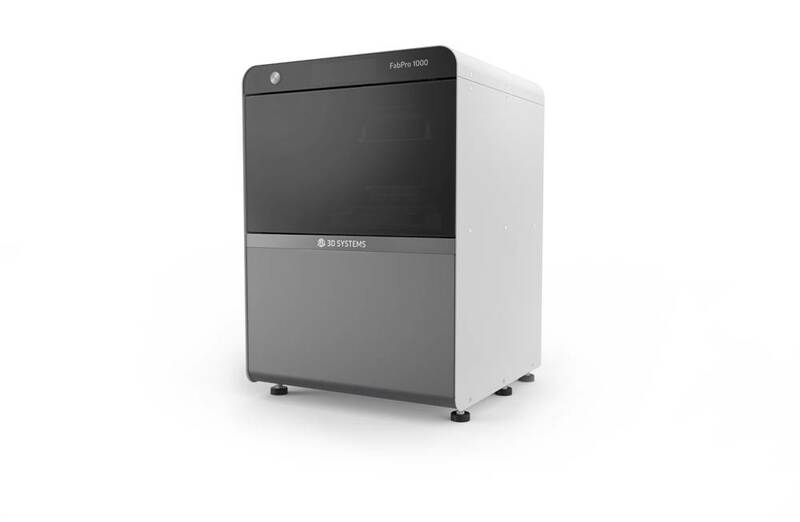 The 3D Systems FabPro 1000 3D Printer is a perfect solution for a multitude of applications, from technical prototyping prints up to end-use production parts that have industrial reliability and durability. 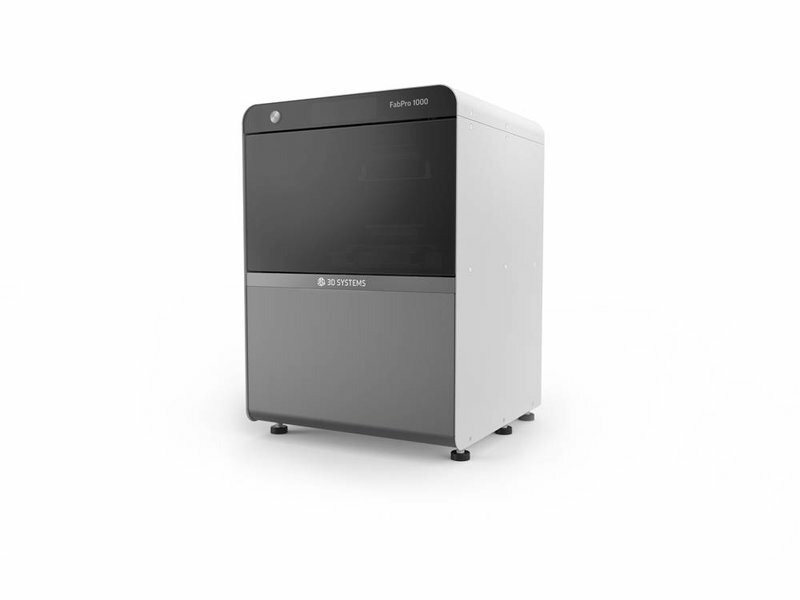 The FabPro 1000 is best described as an entry-level high qualitative 3D printer with industrial properties and applications. This machine produces high quality prints with ease, going from small amounts of prototyping units up to usable end use parts. It also allows you to create proof-of-concept models, which allows you to present your design ideas at an industrial level. The printing process, Digital Light Printing (DLP), results in printed parts with an excellent surface finish. 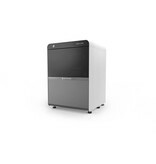 With FabPro Tough BLK, FabPro Proto GRY and FabPro JewelCast GRY, 3D Systems has created materials for this FabPro 1000 that allow you to print a variation of applications in different sectors. 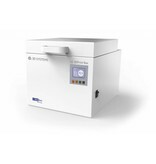 A combination of these materials with the quality of prints makes the FabPro a perfect solution for multiple users, such as jewelers, developers and other users. 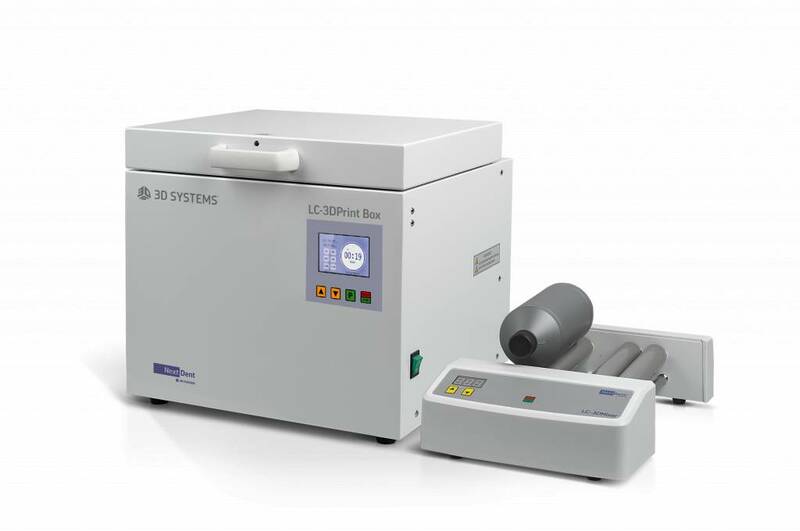 The efficient use of materials and the consistent results lead to a minimal loss of material when printing or using the FabPro 1000. 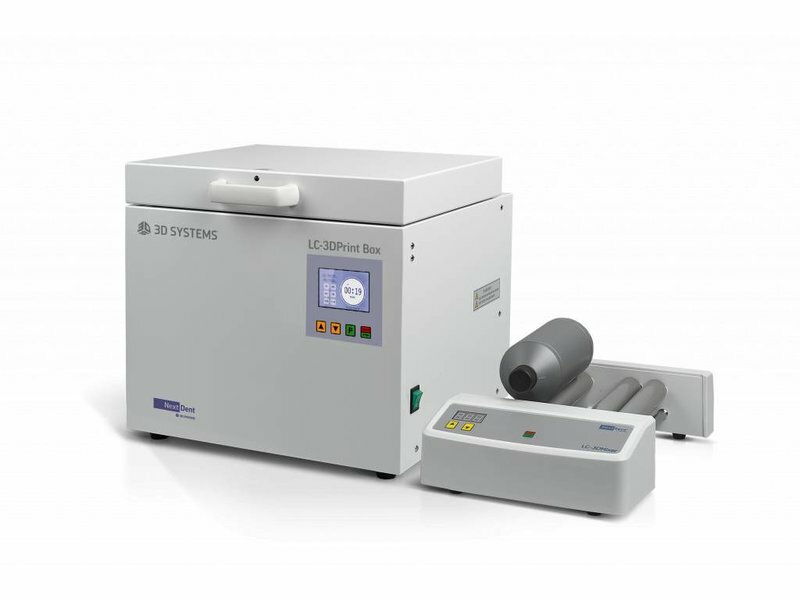 Add to that the faster high throughput print speeds (up to 3 times faster than competitors), you’ll see that this machine reaches high qualities at low cost. 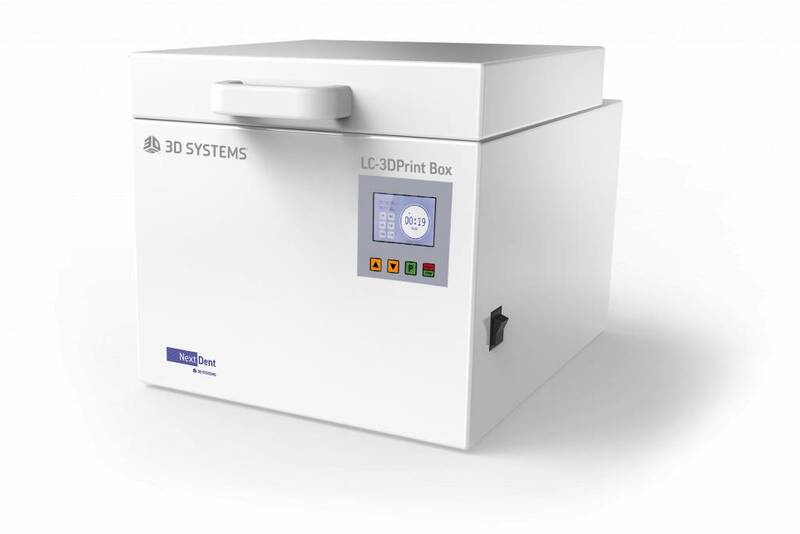 The added 3D Sprint Software and the fast-swappable print platforms, the 3D Systems FabPro 1000 is easy to use. 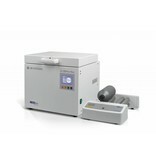 The Finishing Kit, which is standard delivered with the printer, allows you to post process your prints.